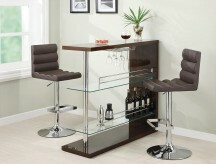 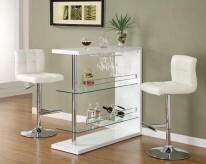 Impress your guests with the Egro Bar Table. 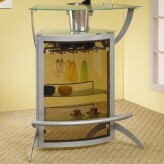 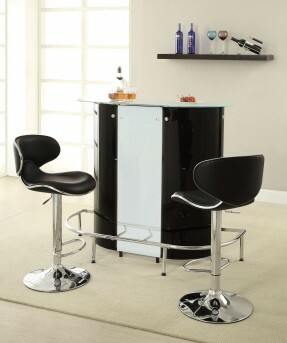 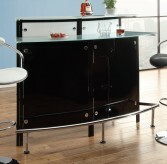 With a unique kidney-shaped body in a black and white acrylic, this bar unit offers plenty of storage, a stemware rack, a wrap around chrome footrest in the front and a frosted tempered glass counter surface. 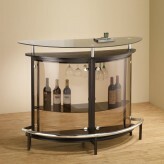 This modern piece is sure to make a statement in your entertainment room. 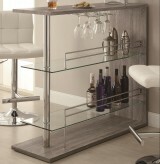 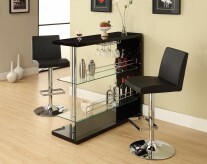 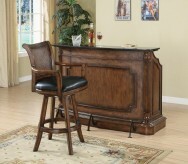 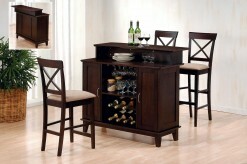 Furniture Nation is proud to offer the Egro Bar Table online. 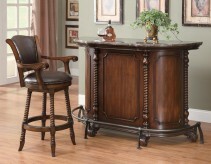 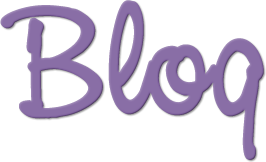 We serve customers across the DFW region including Irving, Fort Worth, Frisco and many more. 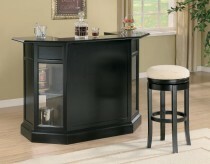 L48.25" x D20" x H43.25"